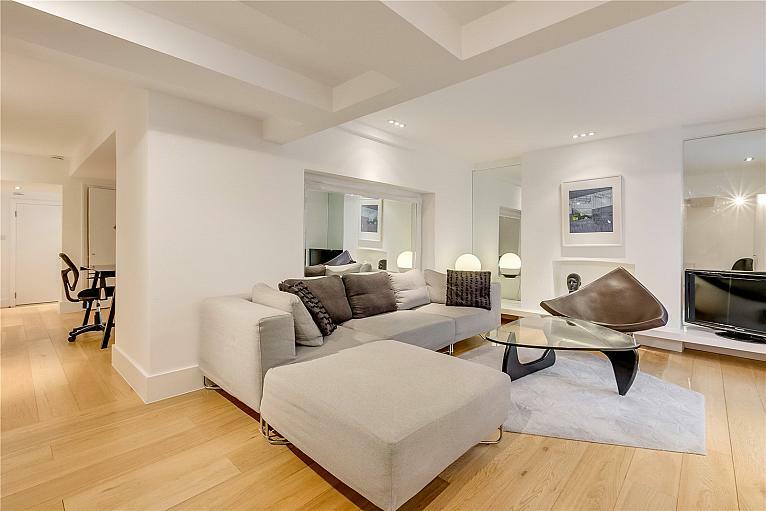 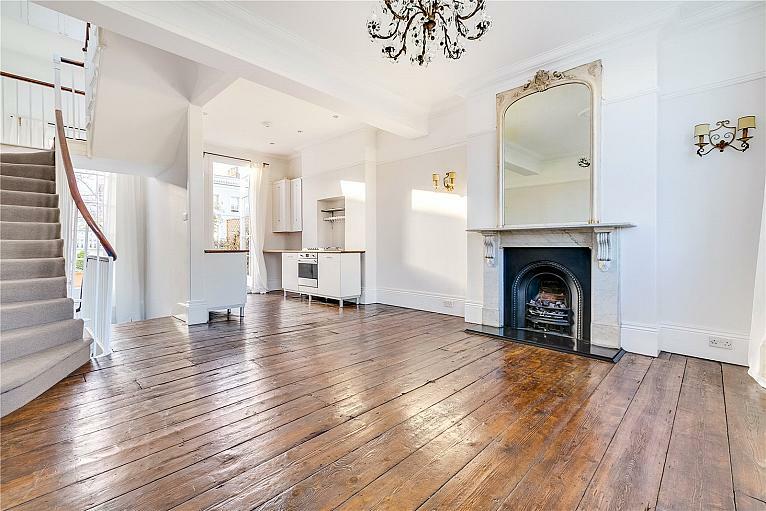 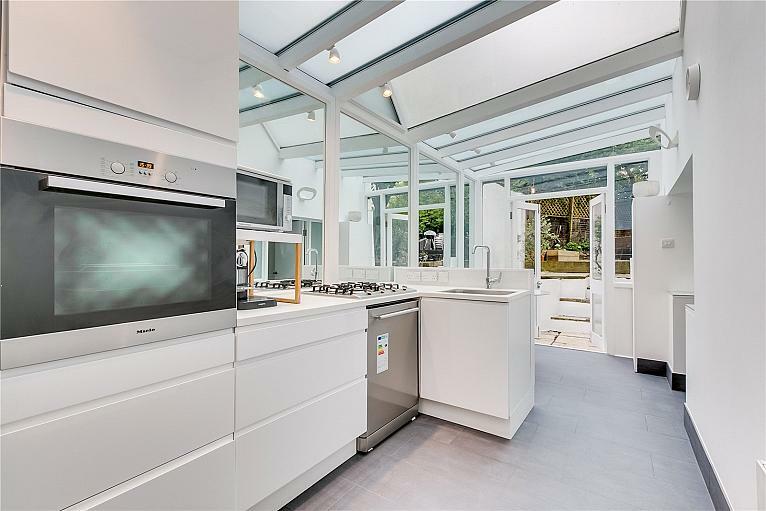 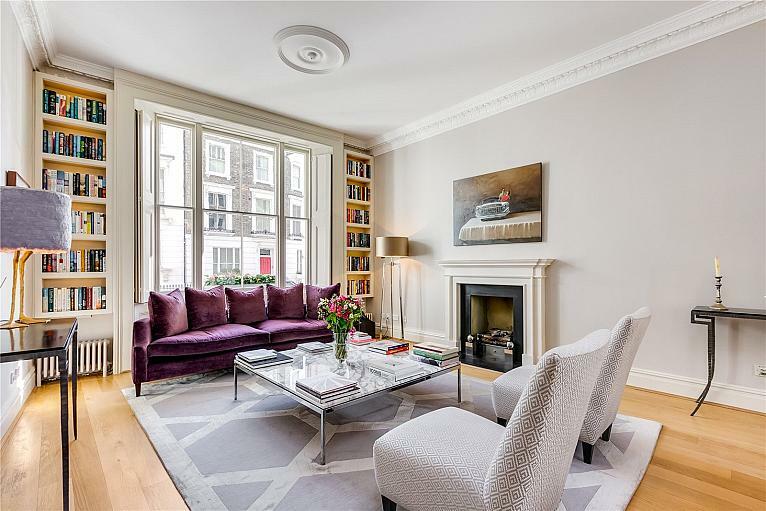 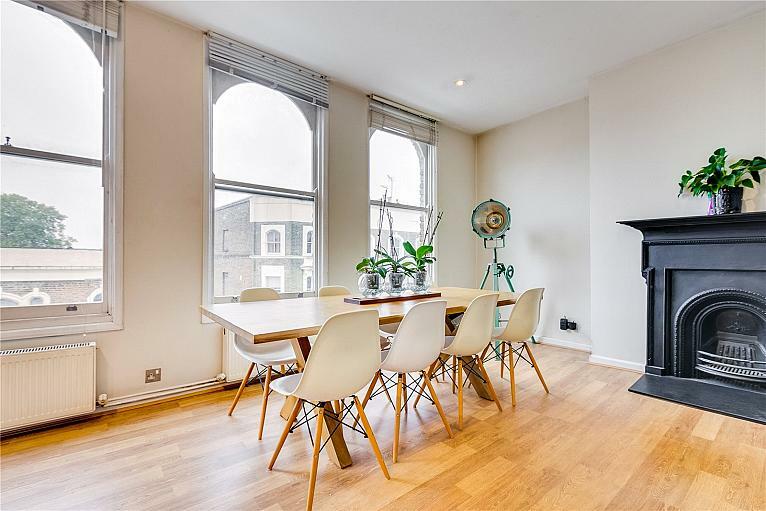 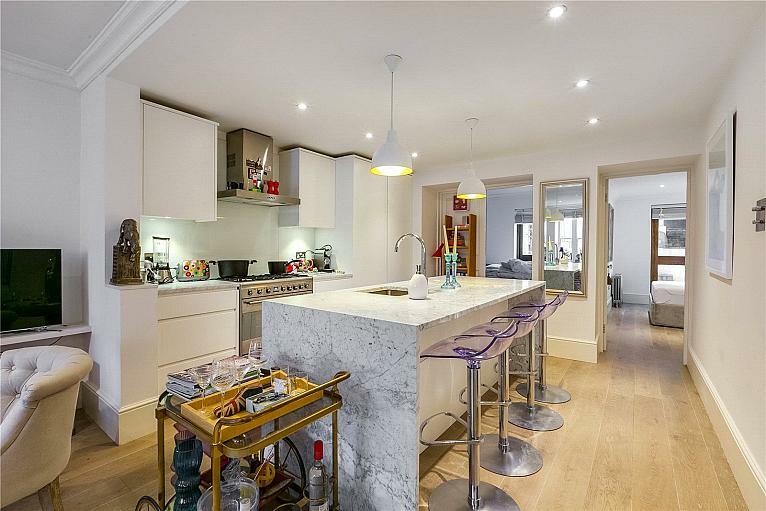 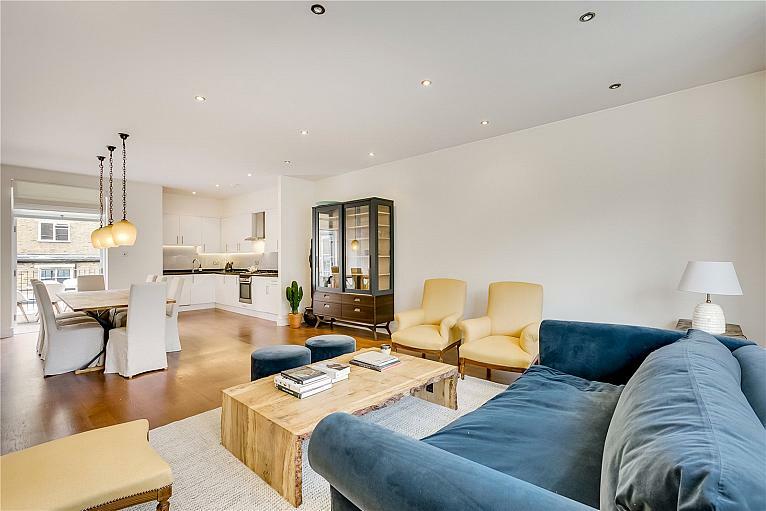 A fantastic two double bedroom, two bathroom apartment, comprising over 1,000 square feet. 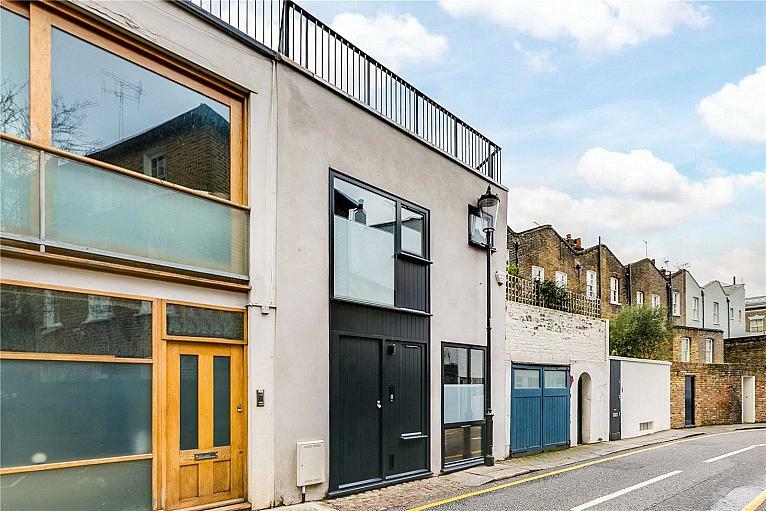 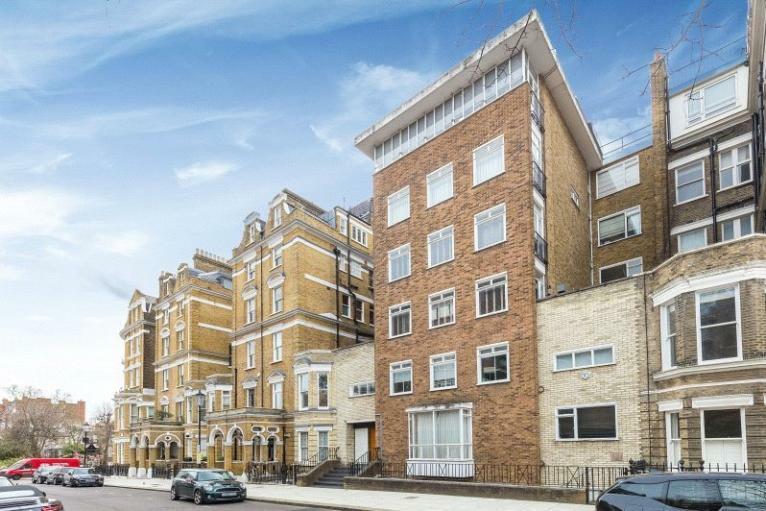 Located on the second floor of this popular portered building on Westbourne Grove, offering a residents gym and off street parking. 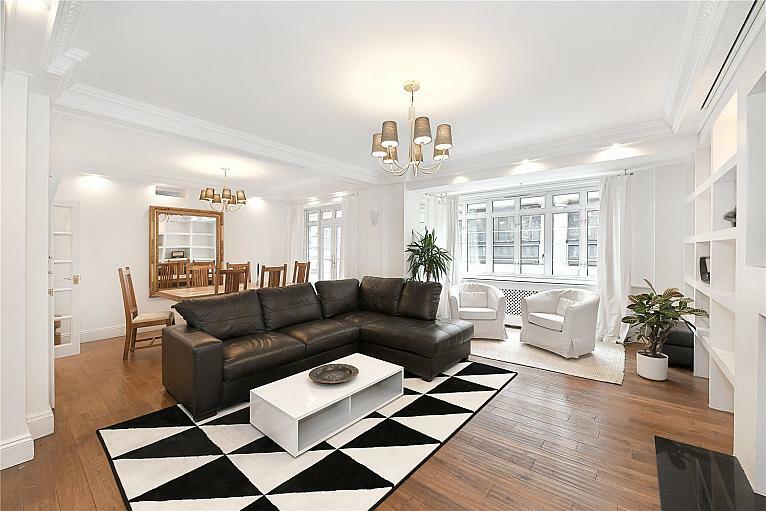 A fantastic two double bedroom, two bathroom apartment, comprising over 1,000 square feet. 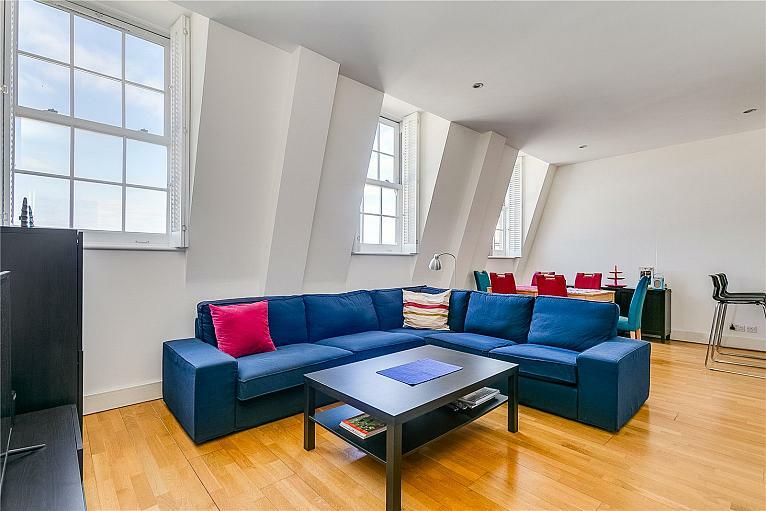 Located on the third floor of this popular portered building on Westbourne Grove, offering a residents gym and off street parking. 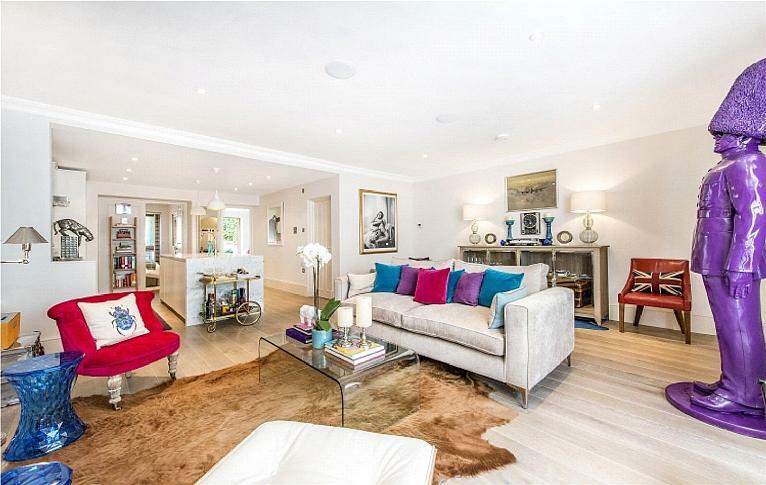 0.5 mile from Notting Hill.